No matter what dental issues you are facing, we are committed to finding the right treatment to suit your needs and get you smiling again. King Street Dental can help you reduce tooth decay with some easy techniques involving regular care under our guidance. Gum disease is not just a dental problem but has also been linked to other health issues such as diabetes, cardiovascular disease and premature and underweight births. In short, healthy gums can help to keep you healthy. 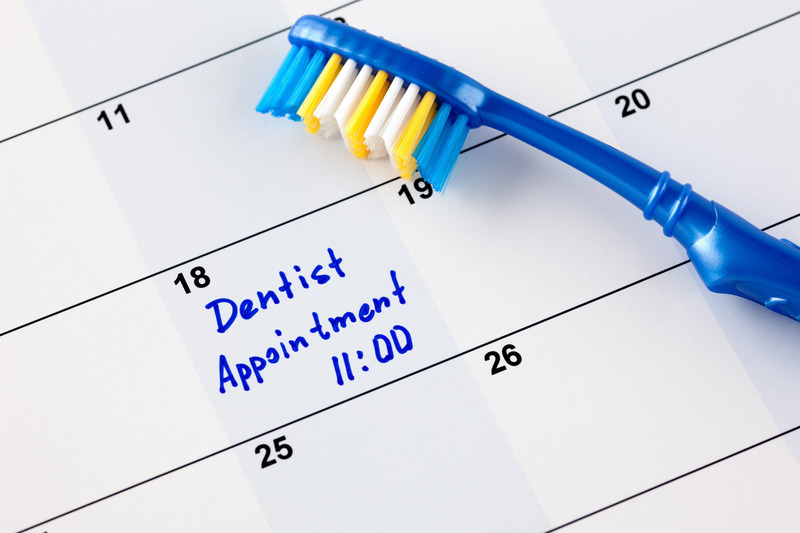 Call King Street Dental to schedule your free consultation. Speak to our dental team.